If you have a project that aligns with our objectives then please send us information for consideration. Your project can be anywhere in the world. In the same way that our participating hotels believe in creating unique man made environments , we also believe in preserving and protecting them in the natural world. 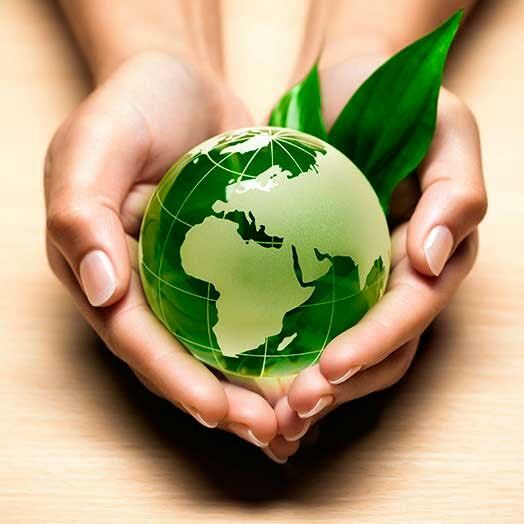 If you are a hotel that is interested in being part of Hotels for Habitats and seeing how you can both save money and promote the environment then please get in touch with us. If you are an individual organisation or group who would like to make a donation, we would also be delighted to hear from you.